Are Colorado teenagers, who are suing the government to take action on climate change, being denied justice by the words of a racist judge? It certainly seems that way. When the Colorado Supreme Court reversed a Court of Appeals decision that forced the state to prioritize public health and environmental welfare over the development of new oil and gas operations, it did so relying on a dissenting opinion that used racist language, according to a new report from the Colorado Commission on Judicial Discipline. The report may affect the outcome of this pending climate lawsuit. 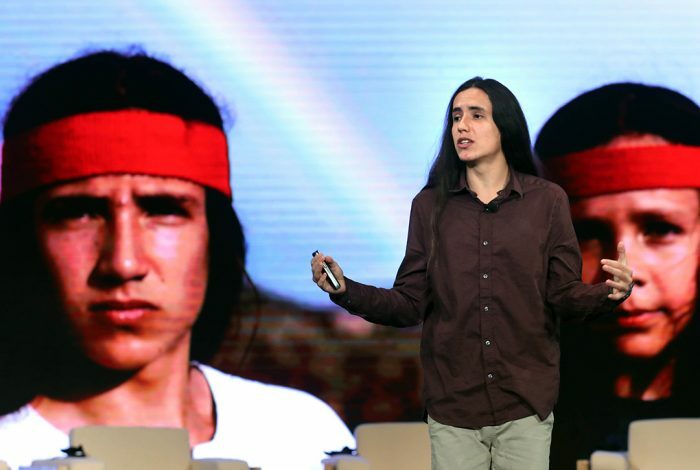 In 2014, six teenagers, led by then-16-year-old activist Xiuhtezcatl Martinez, filed suit against Colorado’s Oil and Gas Conservation Commission. 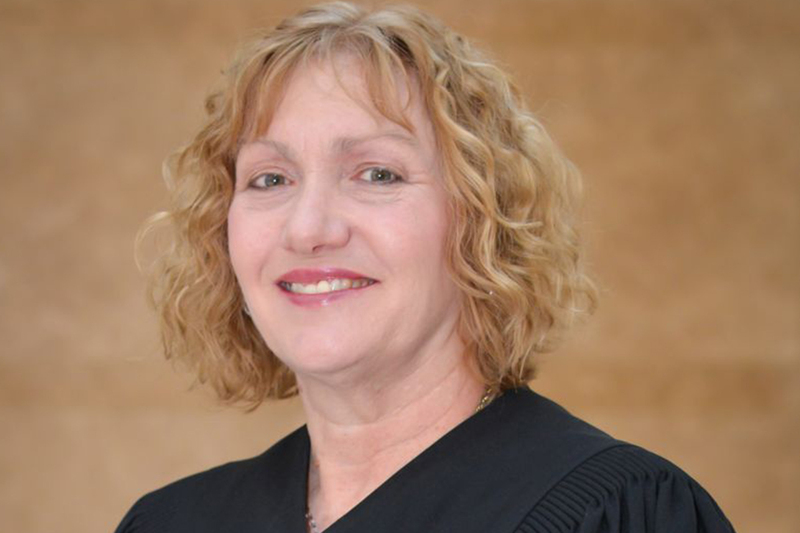 The Colorado Supreme Court decided against Martinez earlier this month, citing Appellate Judge Laurie Booras’s dissenting opinion. “When the highest court in the state validates an opinion that comes from a prejudiced judge, it serves to normalize racism in our institutions. This cannot go unaddressed,” Martinez said in a declaration filed with the Supreme Court. Booras was put on a nine-month suspension for racist comments about Judge Terry Fox, and for sexual harassment, in March. She was also found to have relayed to a third party confidential conversations she held with the panel of judges on the case. She tendered her resignation earlier this month, and will be stepping down on January 31. The lawsuit is similar to another Martinez has been involved in. In 2015, he and 20 other defendants, between the ages of 11 and 22, filed a lawsuit against the United States and its executive branch, including President Barack Obama and President Donald Trump, stating the government was violating their rights to a clean environment by refusing to adopt methods that would reduce carbon dioxide emissions. That trial is currently on hold. Attorneys for the plaintiffs are now calling on the Supreme Court to vacate its judgment in light of Booras’s actions. “These young people deserve fair and impartial judges at every level of the judiciary,” said Julia Olson, a co-counsel for the plaintiffs and executive director and chief legal counsel of Our Children’s Trust, which helps fight environmental injustices through legal action. If the court’s opinion is vacated, Olson says it will be “the closest thing to justice,” taking them back to the Court of Appeals win. The state could then decide to have the Supreme Court review the case, where, if taken, it would be re-argued without Booras’s dissent taken into account.